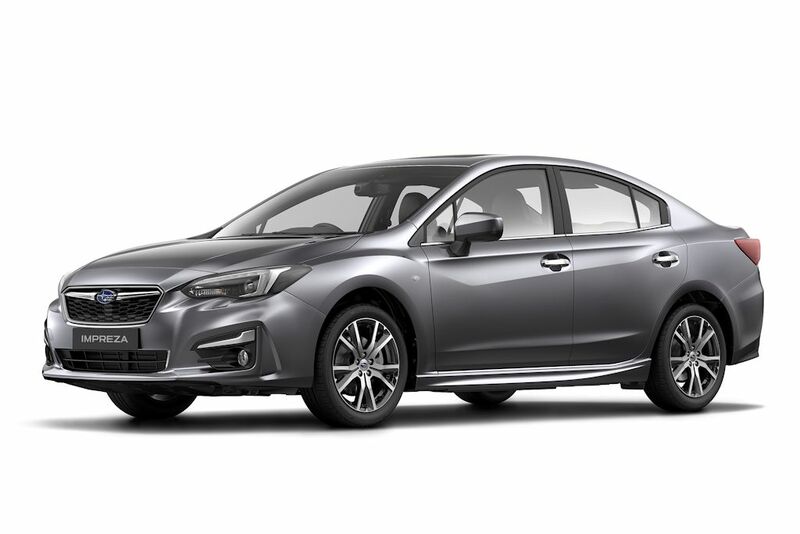 With the Philippine launch of the 2017 Subaru Impreza still two months away, information about it will slowly trickle into the internet. 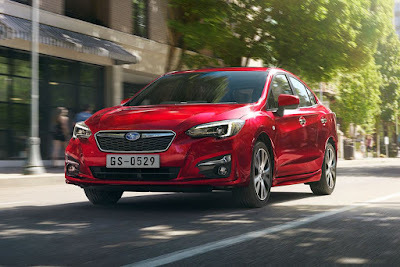 We discussed what makes the all-new Impreza so impressive, we also took a closer look at the Impreza tS, we also took is for a spin. 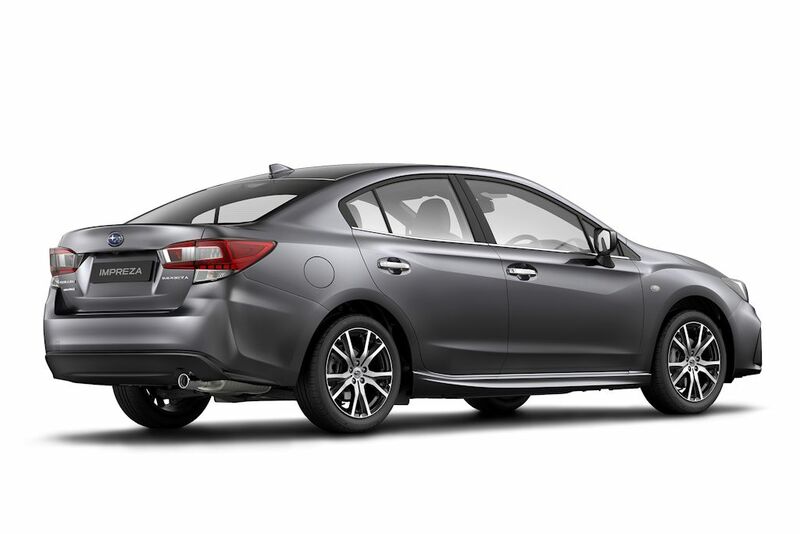 Now, we got our hands on what could be the preliminary Philippine specs of the 2017 Impreza. We say it’s preliminary because it’s based on the model which distributor Motor Image has committed to three counties: Singapore, Taiwan, and the Philippines. There could be some minor tweaking here and there, but expect the major specs to remain solid. The 2017 Impreza is now available for reservation at all Subaru dealerships nationwide. I was bent on the Civic RS until I read this. Would you think this will be worth the wait? Thanks. You'll never go wrong on AWD, against the wrong-wheel drive. 130mm ground clearance? No thanks. Bang for the buck & has the MOST OUTSTANDING safety features in its class. But the 130mm ground clearance is a major turn off. Suki ng sabit ito sa humps & uneven roads. Then better wait for the upcoming XV and Forester. I believe they won't bring it the hatchback. They will have the XV in place for it. How much more do you think the future WRX will improve when it receives all these treatment as well as the new global platform? The xv is a better buy. Almost the same price but with a higher ground clearance. There are more xv's sold than the impreza. If you dont need 4x4, the civic is a better buy. No lower variants to choose? Lower price. Hindi uso sa Subaru ang "variants". CVT. Expensive parts and service. Poor customer service after-sales. Low resale value. Meh. Subaru parts are not that expensive compare to Honda. I never had bad experience on after-sales. i regretted turning a blind eye on subaru for years, thinking it was some hyped brand with a hefty price tag trying to be premium.. but good lord when i drove one last year, i really cant stress enough on how well it drives compared to other japanese rivals, and eventually bought one.. price is at par with the cr-v and rav-4, but the quality of the ride and handling is noticeably better.. quite a solid build for an everyday commute.. i hope subaru doesn't get too giddy this time with its pricing, we have jpepa in place and suppose to help the brand price their vehicles competitively.. having the impreza priced closely to the civic turbo is not a vindicating move for Motor Image Phils. this time though.. Given our road condition, sana 150mm man lang ground clearance. Uly, only Apple Carplay is available for our market? No Android Auto? The brochure says Apple CarPlay only although the units we drove had CarPlay and Android Auto. Seems like it's the same system. I just didn't want to infer hence why I didn't mention Android Auto. The units we drove also had NFC which means no need to connect via cables to pair.